St. Francis Medical Center opened a new facility for its elder-care program in the summer of 2016. A developer’s lawsuit against St. Francis was cited as one of the reasons Cooper abandoned the planned acquisition of Lourdes and St. Francis. Maxis Health System, the owner of Lourdes Health System, has fired back in the legal fight over Cooper Health System's decision to abandon the purchase of Lourdes, which has hospitals in Camden and Willingboro, and St. Francis Medical Center in Trenton. In a federal court filing Wednesday, Maxis said that Cooper's December lawsuit demanding the return of a $15 million deposit included a letter that violated a confidentiality agreement by disclosing "confidential information, and inaccurately portrayed that information as providing a basis for Cooper to terminate the transaction." Cooper called the counterclaim "meritless" and said it reveals the "$20 billion healthcare conglomerate's desire to keep the issues pertaining to this litigation a secret. Cooper University Health Care is entitled to a full refund of its good faith deposit based upon its due diligence findings." Trinity declined to comment beyond its court filing. Both organizations are nonprofits. Maxis is a subsidiary of Trinity Health, a large Catholic health system based in Livonia, Mich. Trinity also owns St. Mary Medical Center in Bucks County and Mercy Health System of Southeastern Pennsylvania. Maxis demanded in December that Cooper withdraw the filing that disclosed confidential information or to file the termination letter, which included the information, under seal, the filing said. "Cooper refused to do so," the filing said. During due diligence, Cooper said it found three problems that would have put it at risk financially. Only one of them had a dollar figure attached to it. That was "an uninsured potential exposure in excess of $20 million" from unresolved litigation with real estate developer Joseph Gonnelli. In 2016, Gonnelli filed a lawsuit in New Jersey Superior Court for Camden County against St. Francis Medical Center, Life St. Francis, and Trinity. Details of the complaint were not available. 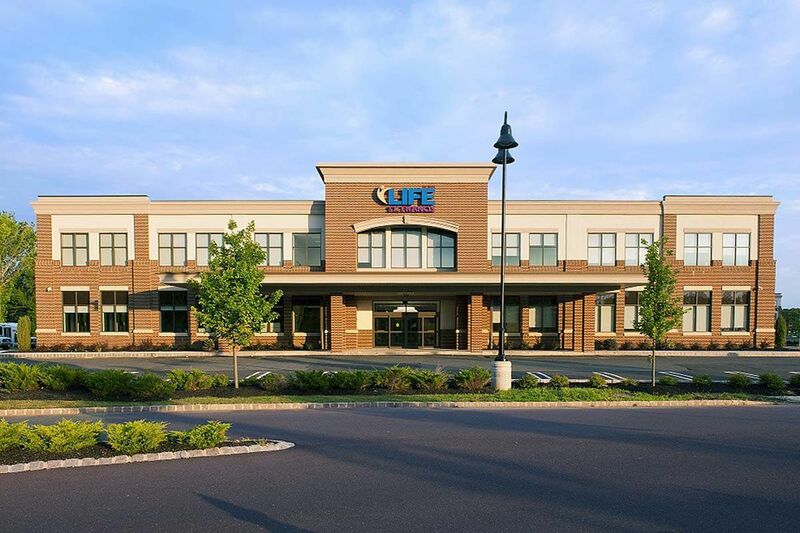 Gonnelli was the developer for LourdesCare at Cherry Hill, a 55,000 square-foot ambulatory care center. Life St. Francis, a comprehensive federal health care program for elderly individuals who are eligible for both Medicare and Medicaid, opened a new senior center in Bordentown during the summer of 2016. Additional problems alleged by Cooper included the alteration of time records and background checks for grants involving senior companions and foster grandparents, eligibility for subsidies to care for the poor, and the financial terms of a management agreement between St. Francis and Center New Jersey Heart Services. Under a preliminary agreement, Cooper was going to pay $150 million to Trinity, which Trinity was going to use to pay debts and other obligations of Lourdes and St. Francis. Cooper also agreed to spend $135.5 million on capital expenditures at the two hospitals in its first five years of ownership. The agreement also called for Cooper to create a Regional Cardiac Center of Excellence at Lourdes in Camden. Cooper has since moved on to combine its cardiac services with those of Inspira Health Network, under the marketing name Cardiac Partners.